Replacement paper air filter elements available for many applications. 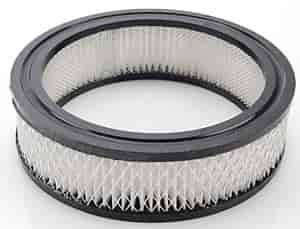 1486A - Mr. Gasket Air Filters is rated 5.0 out of 5 by 1. Rated 5 out of 5 by Dusty 1 from Good Deal These filters are the perfect size for my application.. They work great also..